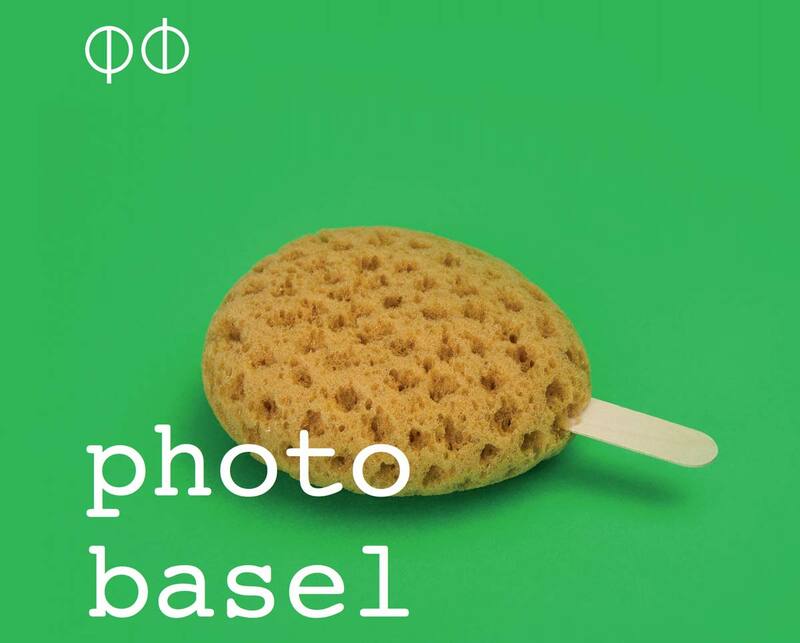 Photon Gallery invites you to visit our booth at Photo Basel from 12 – 17 June 2018, one of the best international art fairs dedicated to art photography. It is located at the Volkshaus Basel at Rebgasse 12, just a few blocks from the acclaimed Messeplatz where Art Basel takes place. Stane Jagodič, Branko Lenart, Aniko Robitz. Photon Gallery is also showing a selection of photography books at the booth. We are especially proud to present a new book “Hand:Work” by Branko Lenart published at Keiper Verlag.